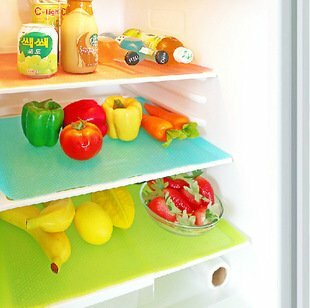 Refrigerators are loaded with a variety of food products. 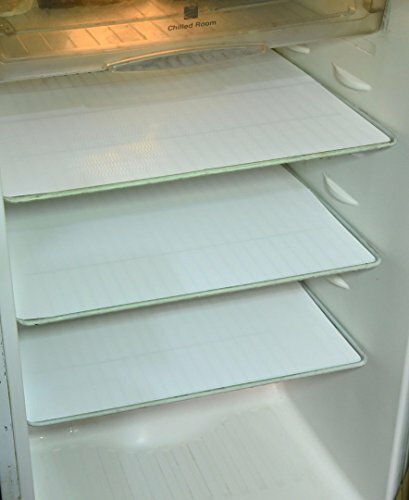 Whether you agree to it or not but every time you take out something or put it back in the fridge, a little bit of it spills out of the container. The smart refrigerator of yours smells bad and trust me when I say this, it’s not easy to clean up the whole refrigerator. You have to take out the shelves one-by-one, wash them, dry them and put them back again. First of all, it’s hard to take those out and sometimes once they are out and now you don’t know how to fit them back. 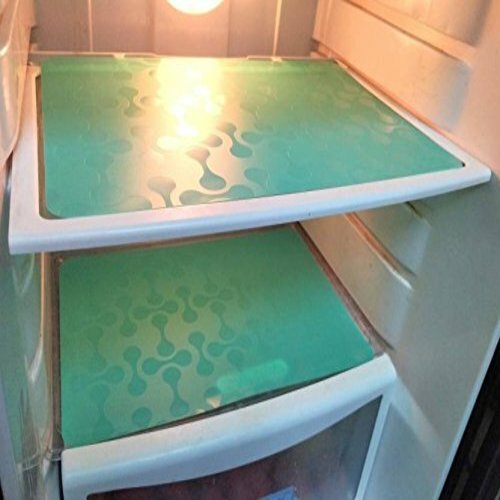 That’s why we need refrigerator mats! 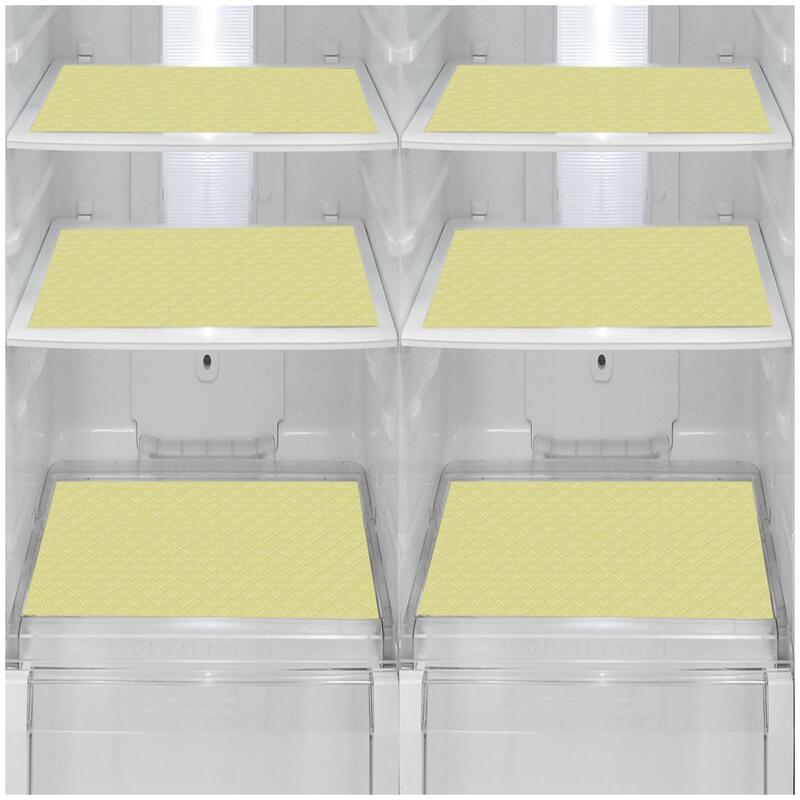 You don’t take out the shelves to clean the mess, rather simply take out the washable mats and clean them in one go. 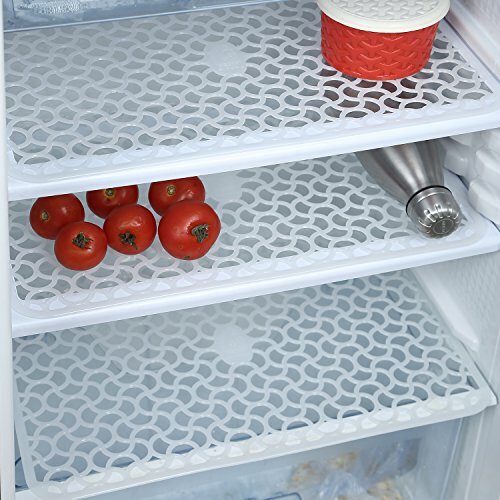 Another benefit of using a refrigerator mat is they avoid the spillage. 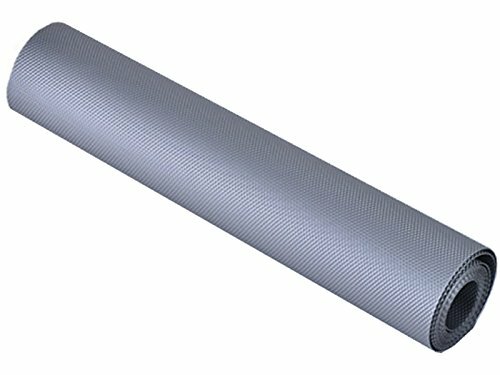 Things placed above these mats stay well and do not fall off easily. 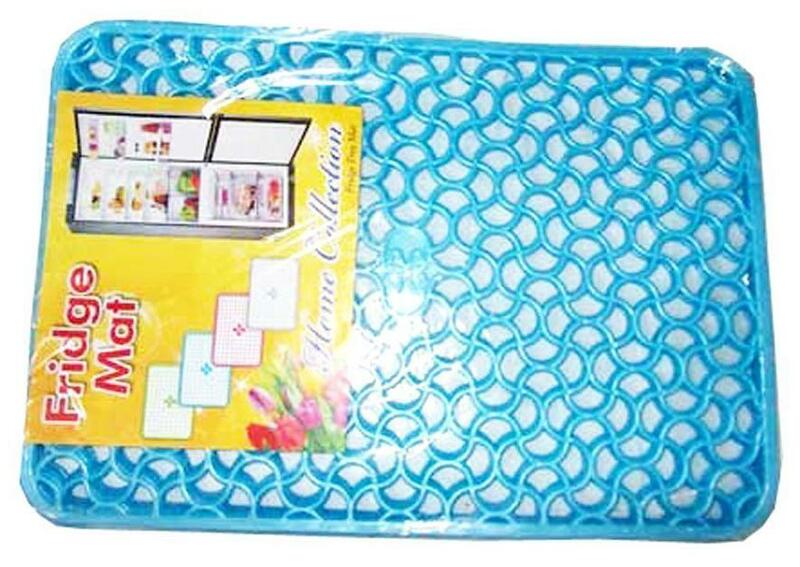 These refrigerator mats come in varies qualities of PVC plastic material and in different colors. 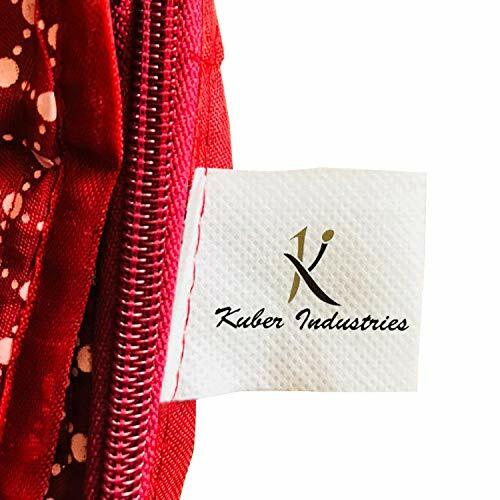 They are easy to wash and has great durability for long-term usage. But with so many qualities in the market, it may be hard to choose the right one with the right budget for you. 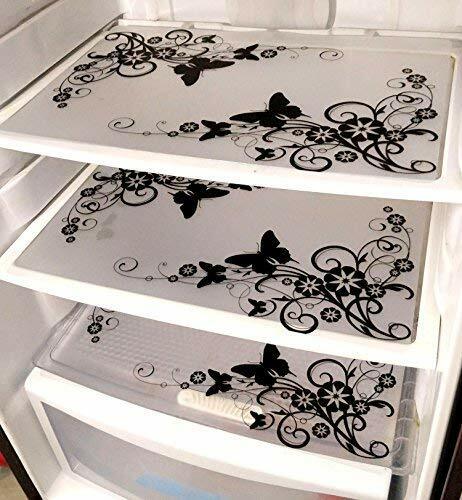 That’s why we have created a list of best quality fridge mats along with top offers on them. 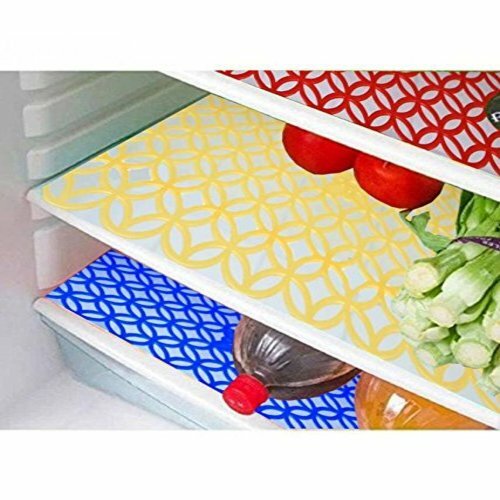 We recommend you to bookmark this page as we will be updating this page with latest fridge mat offers online.